As the title may suggest , i would like to try and install LXQt desktop on MX , mostly as a learning exercise , probably on a usb stick with persistence , and experiment on it . I was inspired by Dolphin Oracle's videos on Mate Desktop , plus the LXQt desktop is an interesting , lightweight proposition , and in my opinion , close to the ethos of antix-MX. I have a couple of questions before i embark on this . First ,is it a good idea to start with MX , add lxqt , and work backwards removing xfce packages , or , in the way dolphin oracle illustrated , start with antix base and add packages ? Second , besides all the lxqt packages i found on the repos , and openbox window manager (the designated lxqt window manager ) are there anymore packages anyone can suggest , so as to achieve a functional desktop ? I've done an antiX+ xfce but it doesn't bring in the MX tools and MX updater. I added the mx repo and installed MX updater but it doesn't seem to be working on its own, as in if I leave it alone for a long time, it doesn't seem to run an update check. So the empty box icon never turns green on its own. I've changed mirrors a few times with no success. If I do an apt update in terminal, only then are updates detected and the icon turns green. Plus the login screen (desktop manager) is the antiX one (slim??) and not lightdm. Network connection also uses different programs from MX. Of course, I'm not an expert so I started with antiX full and not the base version. I'm sure someone more knowledgeable could have built up a proper xfce version much better from base. But my point is that you might want to start from MX and install lxde or lxqt, if you want MX tools and MX's identity. From there you can decide what you don't want. You do make a good point , that maybe the best course of action is to start with MX and work my way backwards . In fact there are many MX tools i'd like to keep ,so this is the way to go for now . 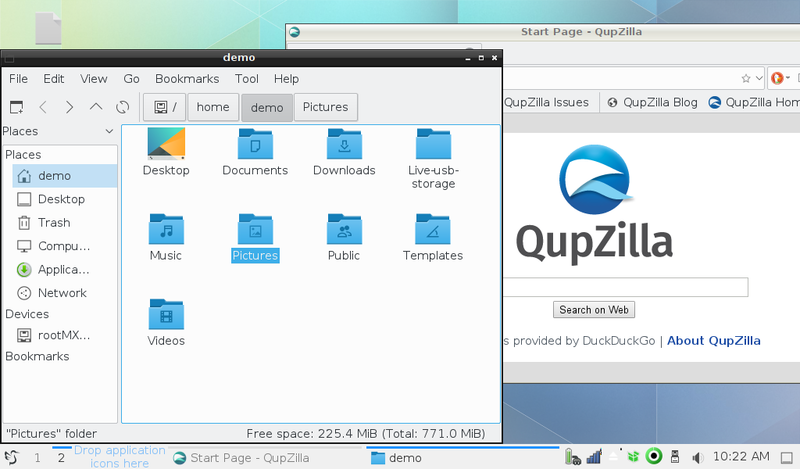 I 'm using kde breeze icons and widget style. I cannot bind app menu to super key through keyboard shortcuts. I guess the easy fix would be to use ksuperkey. And i cannot start the window manager tweaks app to change the window decorations . Well that's it for now . I will keep loooking on how to resolve these issues , and get back soon. A lot of the customization in mx tweak is based on commands for Xfce. You'll have to use the lxde appearance settings menu. @ Adrian i posted the images using imgur link . Right click on the image presents a " show image " option. I had to install lximage-qt , so that i could take screenshots in lxqt. You are right about the screenshot tool in mx(xfce) but in the new DE it was not working so i uploaded the images to Imgur ,took the provided link and posted . @ asqwerth I was not aware of this ,thanks . I will add it and work my way from there . I will get back as soon as i have news . I've started with MX and added MATE and it went pretty well. Last year I installed the LXQt version of Fedora. I was nice, but felt too incomplete for me. I think it has great promise though and it really has just gotten started. Next to Xfce, the MATE desktop is my favorite. Both are lightweight and both feel like full-fledged desktops. 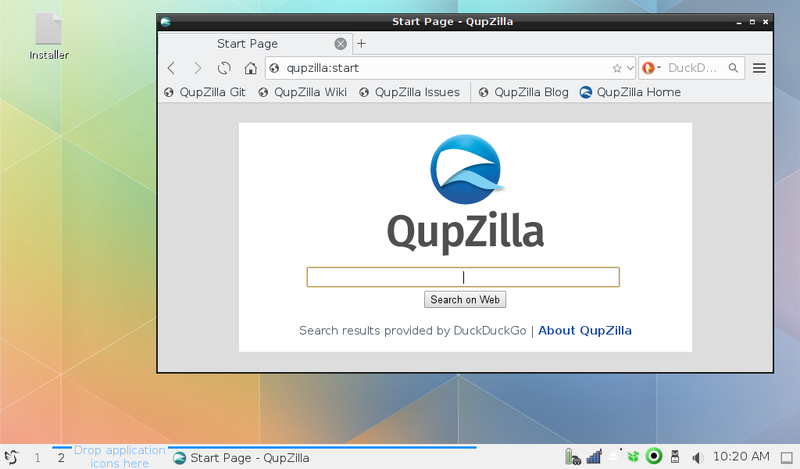 If you're using LXQT instead of LXDE, you might want to try the Papirus icons because the set is very comprehensive and also works well with KDE. I think they've got all the appropriate symlinks to the correct Plasma locations, so maybe it'll also work better with LXQT? But this is just a guess. I don't know if xdotool might help. I have used it to trigger events on a mouseclick rather than a keyboard click. Not sure if it works for the latter.